The second article in a two-part series, author Mike Stott takes the reader inside some of the strategies coaches use for tapering college athletes. Brad Shively, head coach of Washington University in St. Louis, and George Kennedy, head coach of John Hopkins University, provide input on different strategies they use for tapering their athletes. 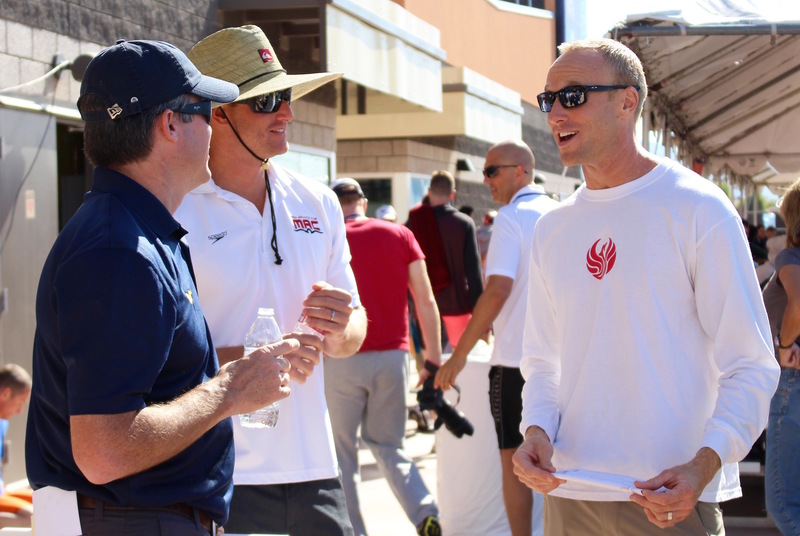 According to both Shively and Kennedy, one key element to a successful taper is communication between the athlete and the coach. Get your copy of the August 2015 Issue of Swimming World Magazine now! Curious what else you will find in the In the August 2015 issue of Swimming World Magazine? Not a subscriber? Swimming World Magazine Subscription gives you unlimited access to all online content on SwimmingWorldMagazine.com and access to all of the back issues of Swimming World Magazine dating back to 1960! Purchase your Total Access Subscription TODAY! 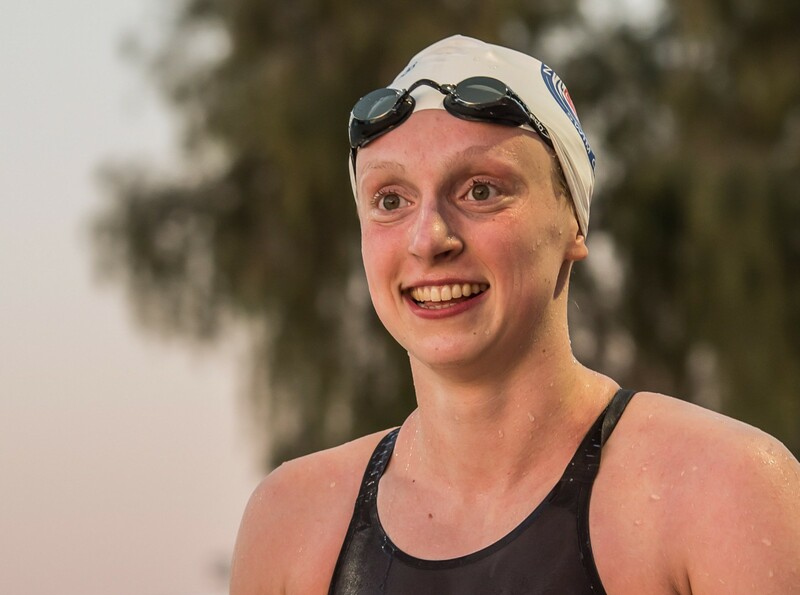 Katie Ledecky was recognized as Swimming World’s Female High School Swimmer of the Year for the second straight year. 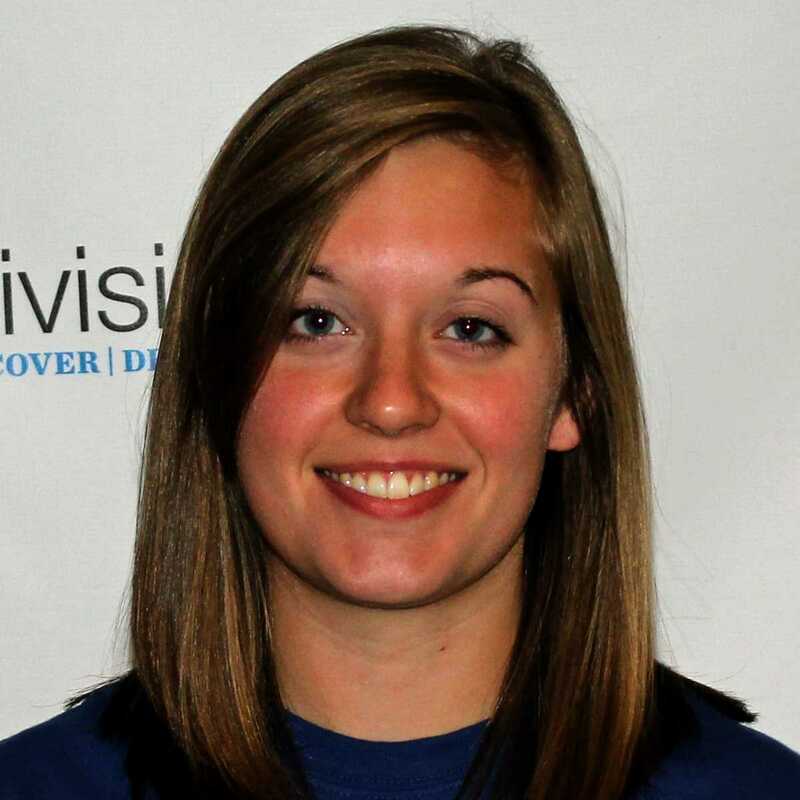 She is a rare species in the water, continually chasing her own world records. But her herculean swims in the pool are merely pixels in the broad image of her life. 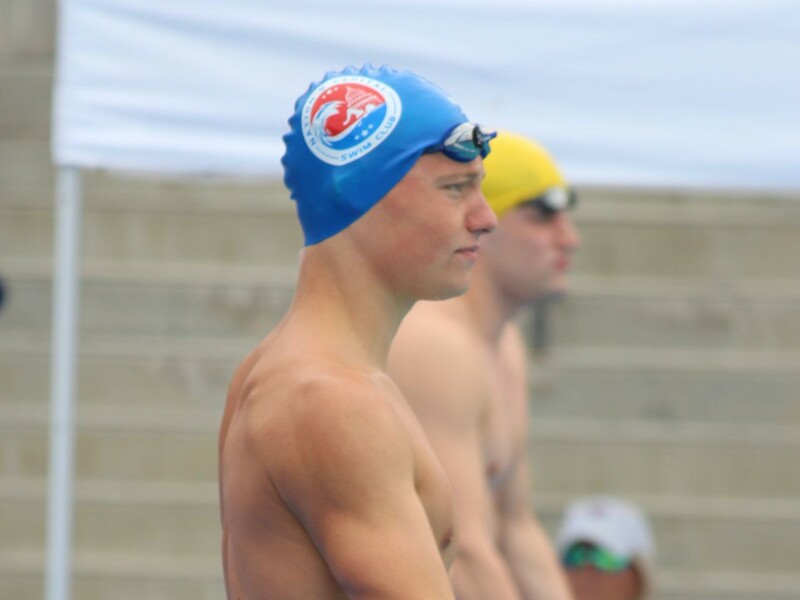 Andrew Seliskar earned Swimming World’s Male High School Swimmer of the Year award for his stellar performances at the Virginia 5A Championships. He chased not only his lifetime bests, but also the national high school records in the 100 yard fly and 200 IM, helping his teammates at Thomas Jefferson High School for Science and Technology capture their first-ever state team title. 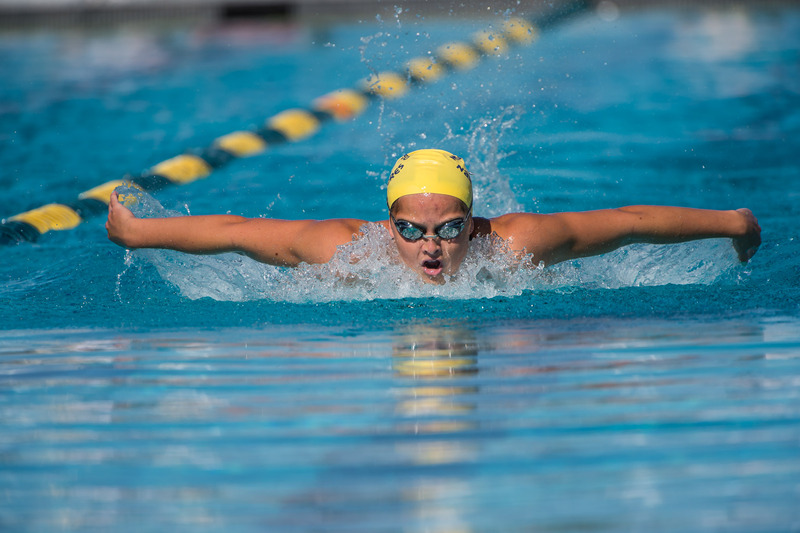 The California Golden Bears hit the jackpot in this season’s recruiting wars, as three of the magazine’s four High School Swimmer of the Year runners-up will begin their promising NCAA careers at Cal: Katie McLaughlin, Abbey Weitzeil and Michael Thomas. This season’s other runner-up, Grant Shoults, has one more year of high school remaining. Within the ranks of California high school swimming, the year 2015 will be remembered as the year “The Golden State” finally held a statewide championship. A little cooperation and trust between club and high school coaches can go a long way in helping swimmers achieve their goals. Last month’s issue provided exercises to develop more power, thereby creating more distance per stroke. This month, our objective is to convert that power into speed. While last month’s article on tapering focused on age group and senior swimmers, the second in a two-part series deals with what works best for college swimmers. A longer hull length (i.e., body) is supposedly desirable because hull length is directly related to a theoretical “hull speed” or maximum practical speed for that hull length. The hull speed formula shows that a longer hull length has a higher hull speed. However, the formula predicts a hull speed that is considerably slower than current swimming velocity. This month’s article explores the science related to the hull speed misconception. 036 SO, YOU WANT TO BE A CHAMPION? HERE’S HOW! Here are 10 tips to becoming a champion.Now’s the time to take that first step.